Click on a property below to see what best suits your needs! Both student and non-student housing is available. 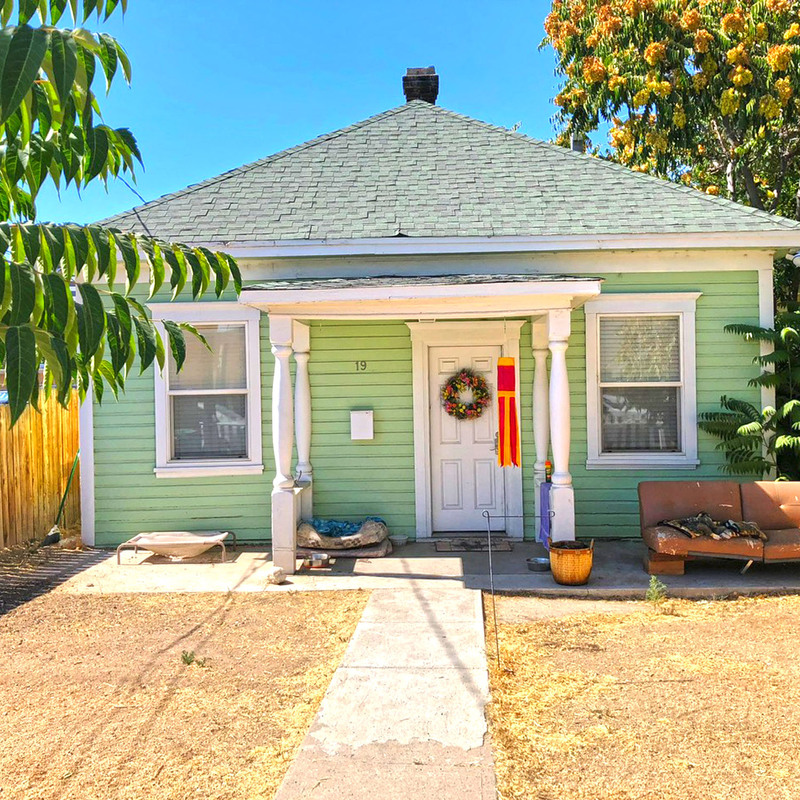 Completely renovated with new everything! 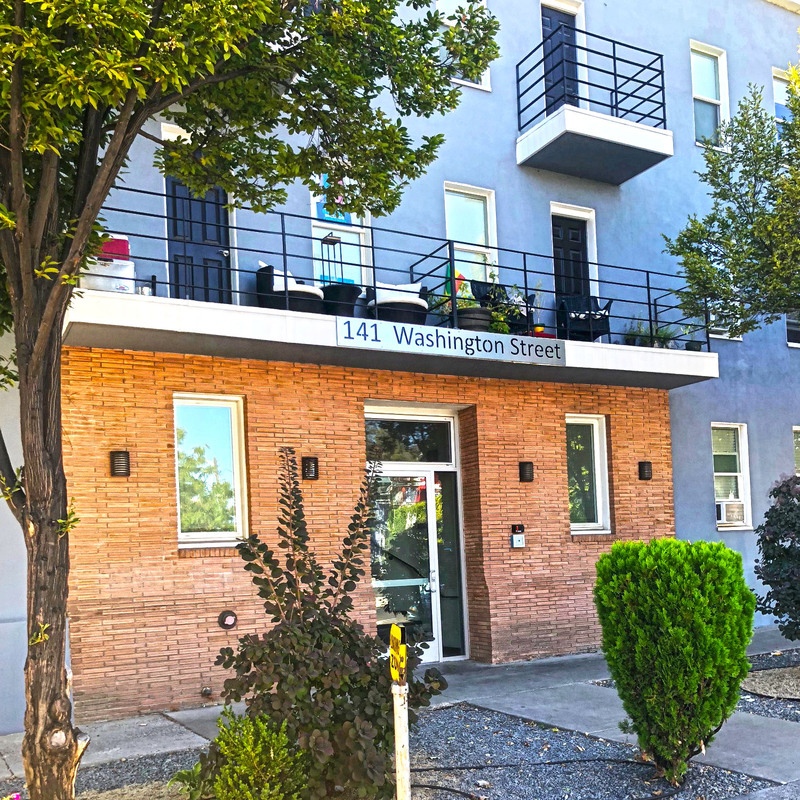 The One Forty One in downtown Reno is located just 2 blocks North of the Truckee River. Vintage meets the modern world in these fabulous studios or 1 bedroom apartments just off of Virginia Street on Mt. Rose near downtown Reno. Where yesterday meets today! 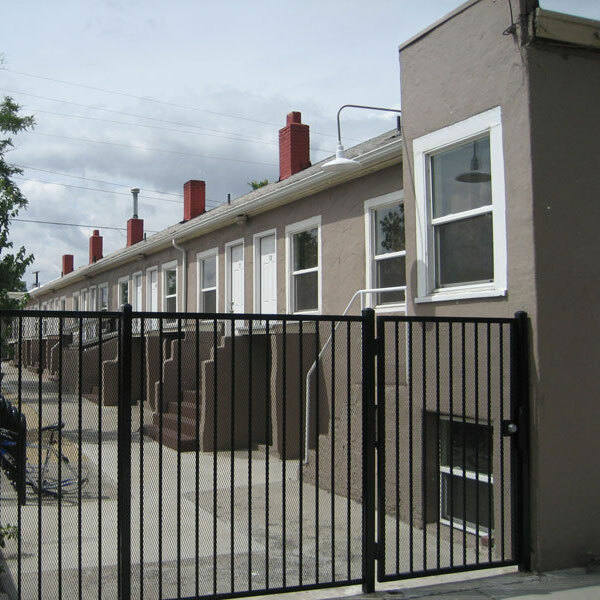 The Truckee Flats community features studios, 1 and 2 bedroom apartments and a 1920’s cottage style home. 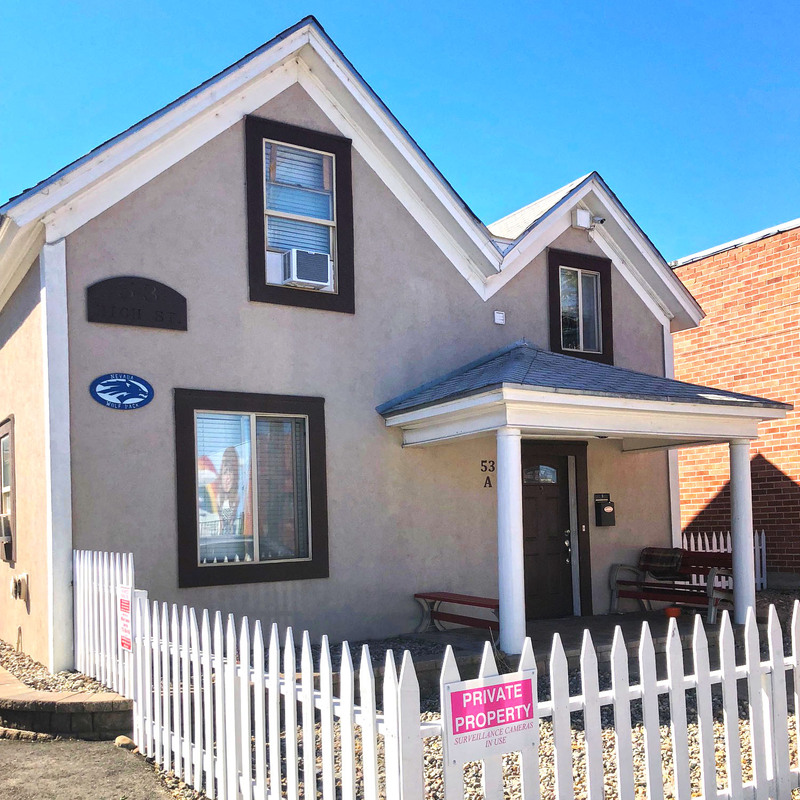 Near Aces baseball stadium and downtown attractions, these are a mix of vintage 2-bedroom houses, studios, 2 and 4-bedroom apartments. 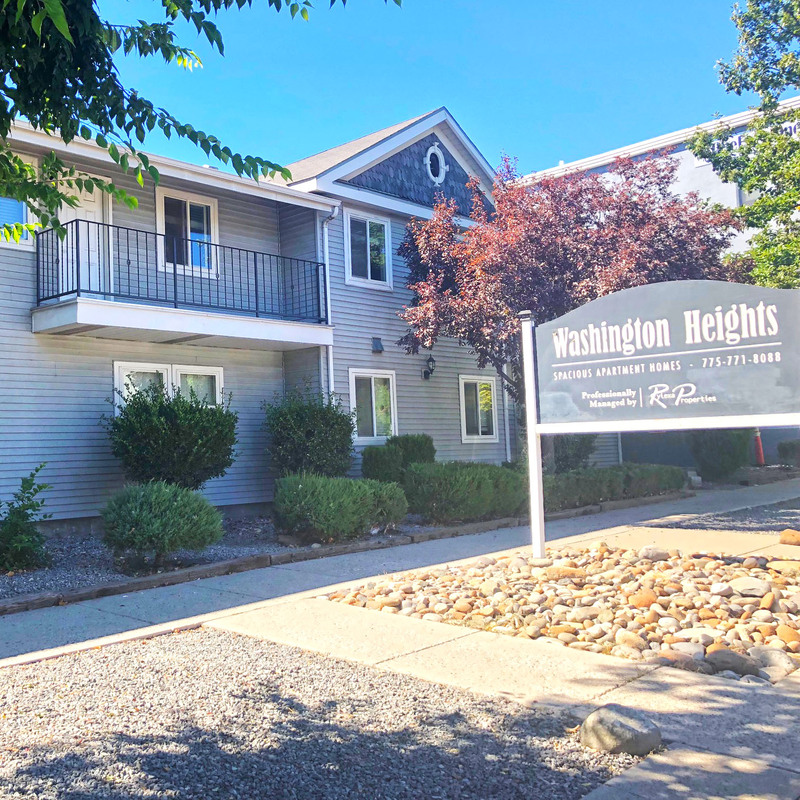 Washington Heights is located in downtown Reno, 1 mile southwest of University of Nevada Reno (UNR Campus) and only 1 block from the Truckee River. 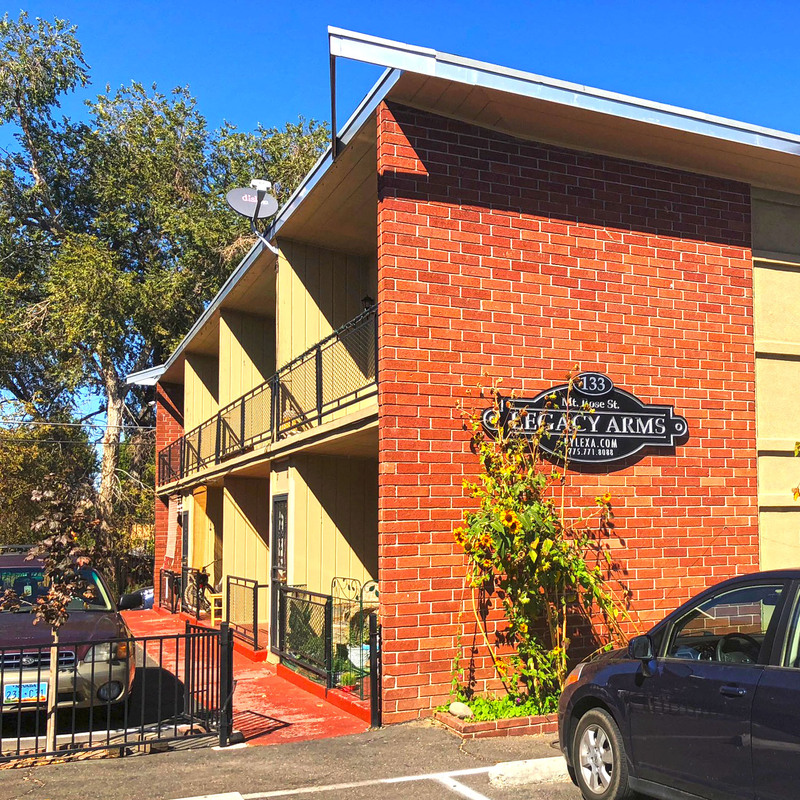 Located on the Truckee River, less than 1 mile from the UNR Campus. The River House offers a unique ‘off campus, near campus’ experience. 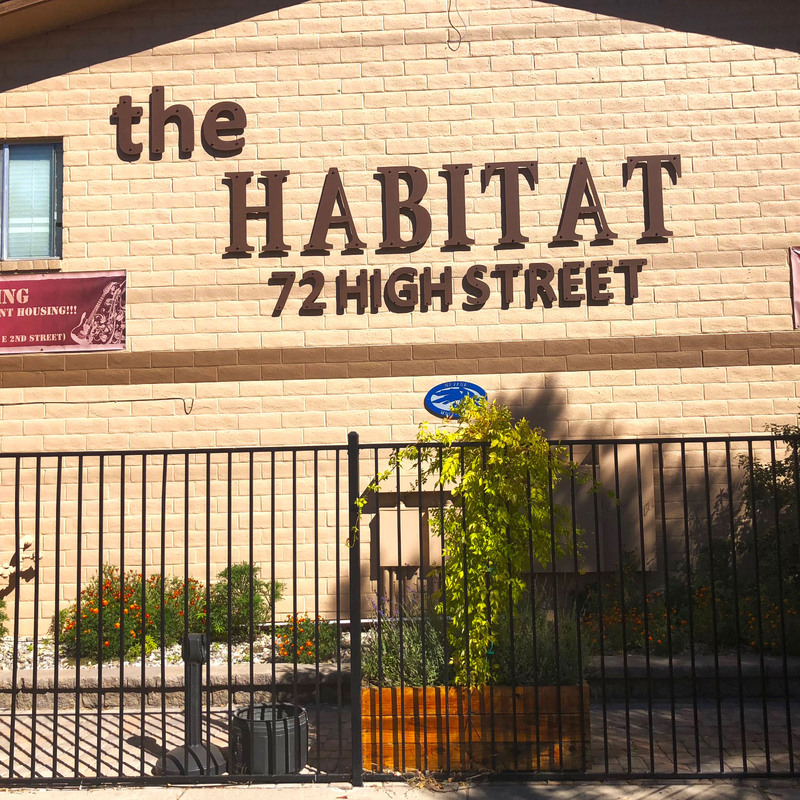 One mile to UNR’s Campus, The Habitat Flats offers students a private, easy and affordable living experience while attending School. 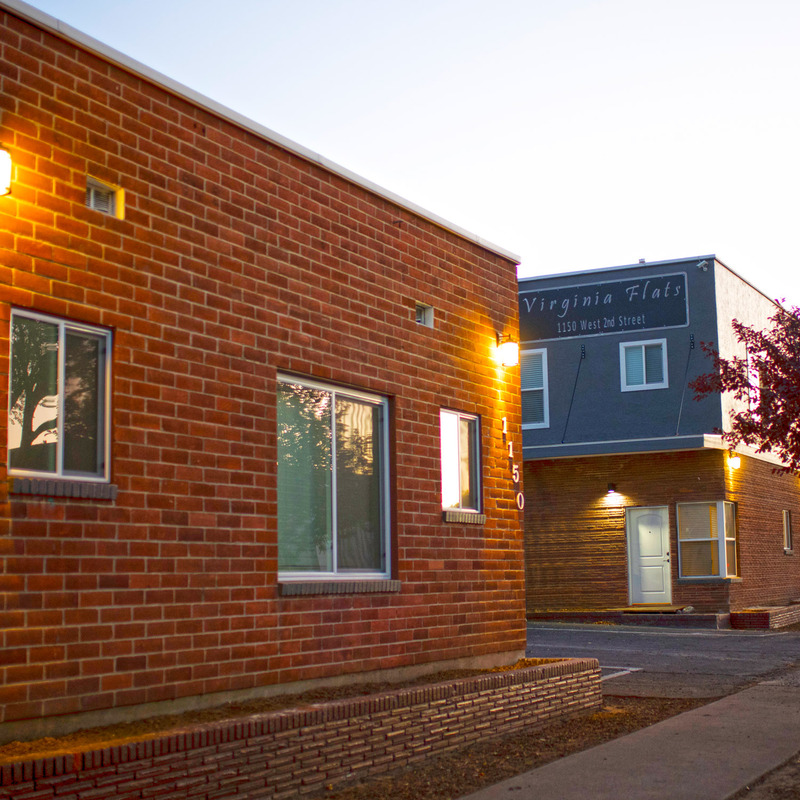 Virginia Flats is a new & completely renovated building completed in 2018 with 55 units tucked into the immediate outskirts of downtown Reno, Nevada. Click to see what’s available now or call, text or email to find out what will be available in the near future!